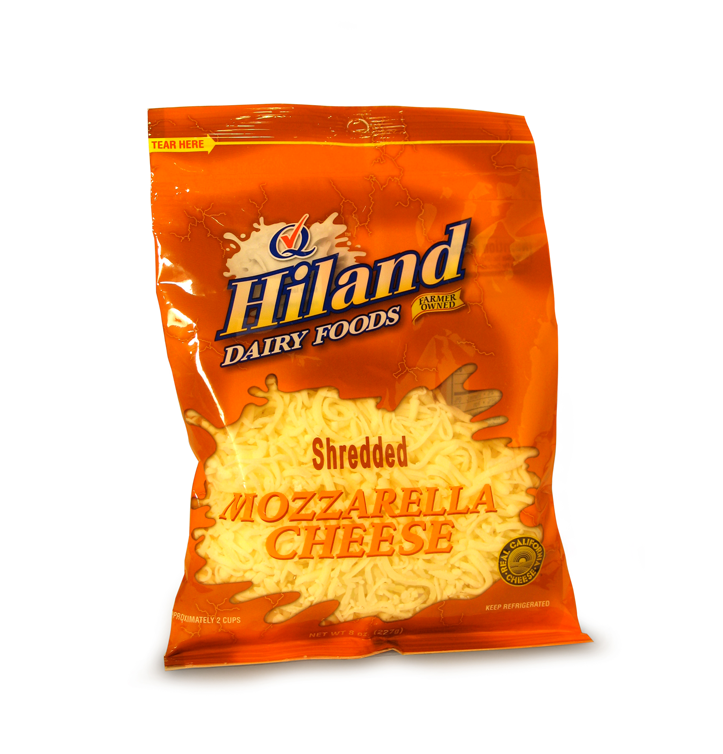 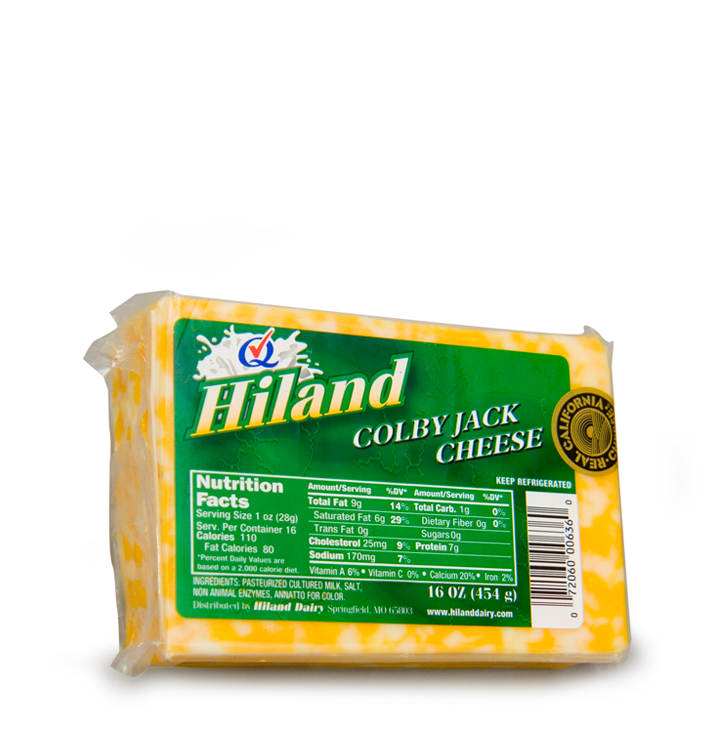 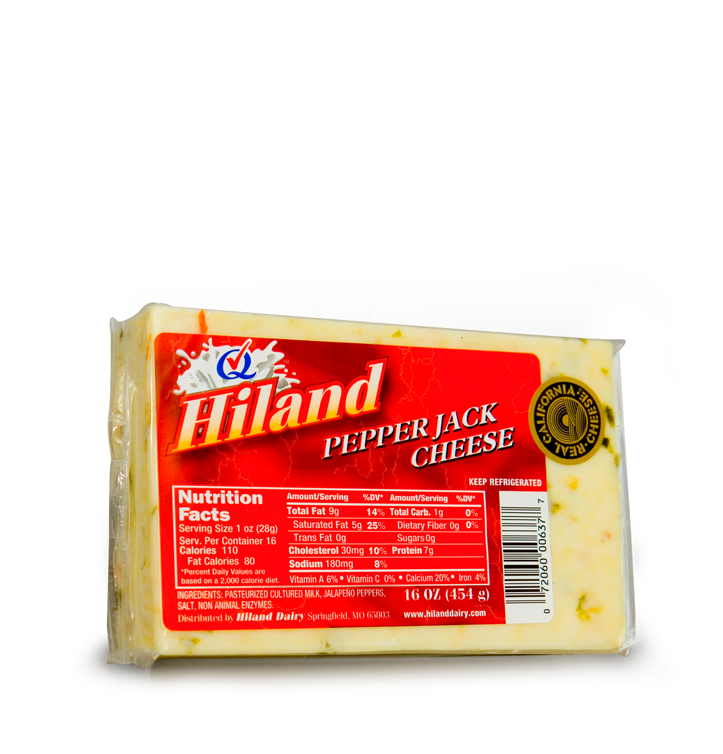 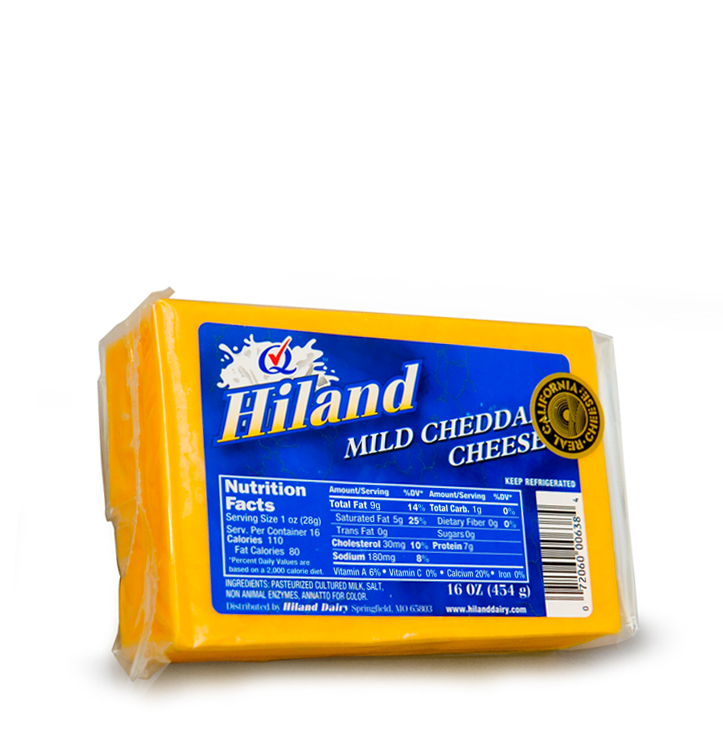 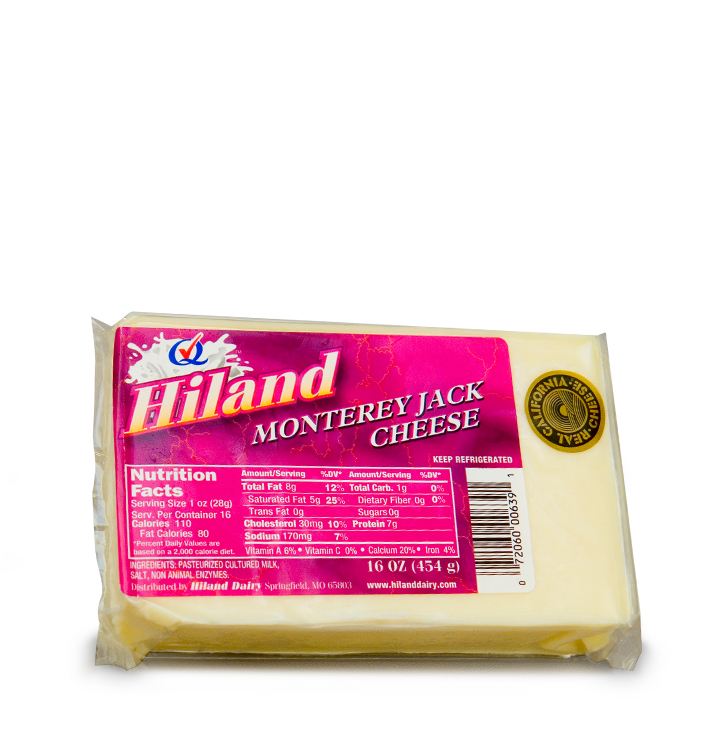 Made from real, wholesome milk, Hiland cheese is flavorful and fresh. 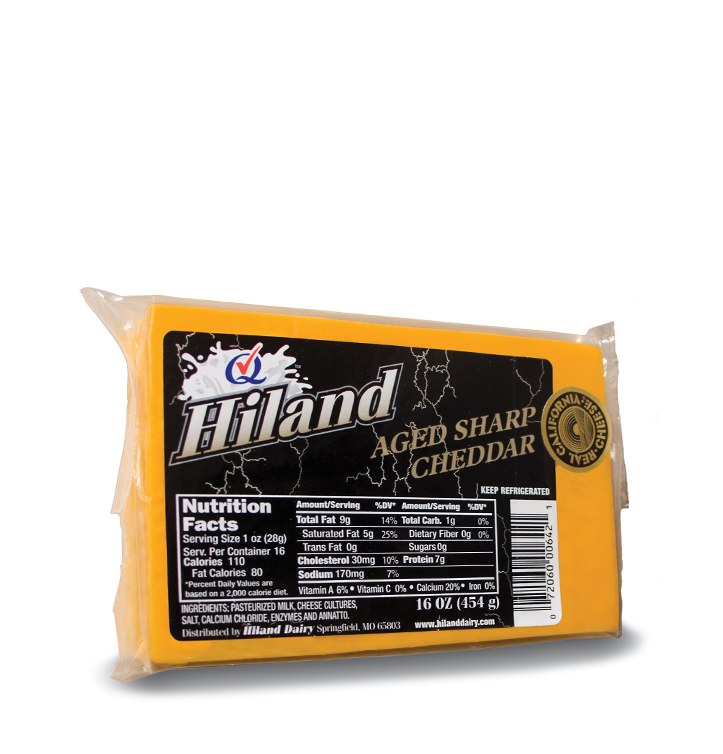 When you want real, good cheese, buy Hiland Dairy. 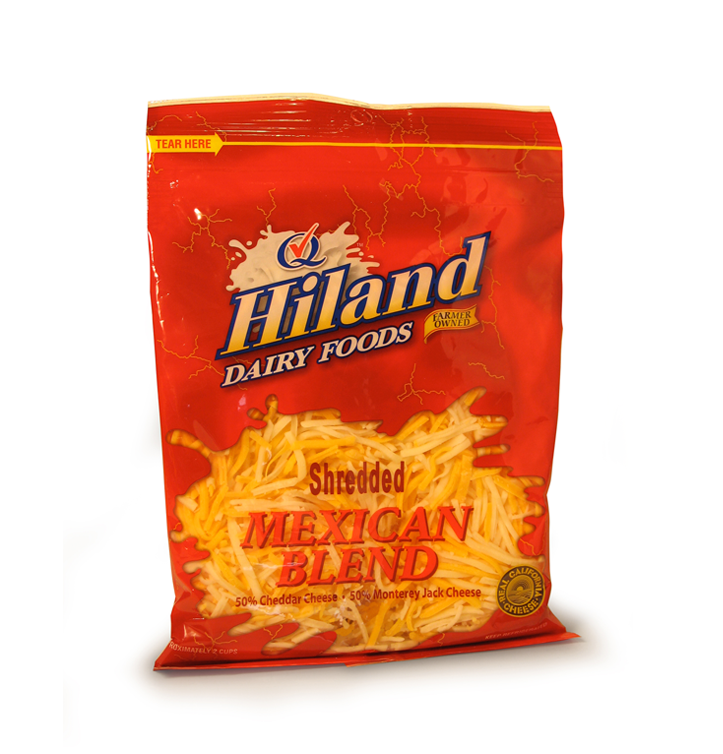 Pick up a block or bag at your local grocery store today!